St John of God Midland Private Hospital’s new chief executive Paul Dyer. EXPECTED to be commissioned in 2020, St John of God (SJG) Midland Private Hospital has appointed a chief executive for an initial two-year period. With a Bachelor of Nursing, graduate certificate in management and graduate certificate in leadership and Catholic culture, Paul Dyer will commence the role in August, overseeing the 60 private beds currently co-located at SJG Midland Public Hospital. Mr Dyer will also be involved in the planning and development of the stand-alone SJG Midland Private Hospital. 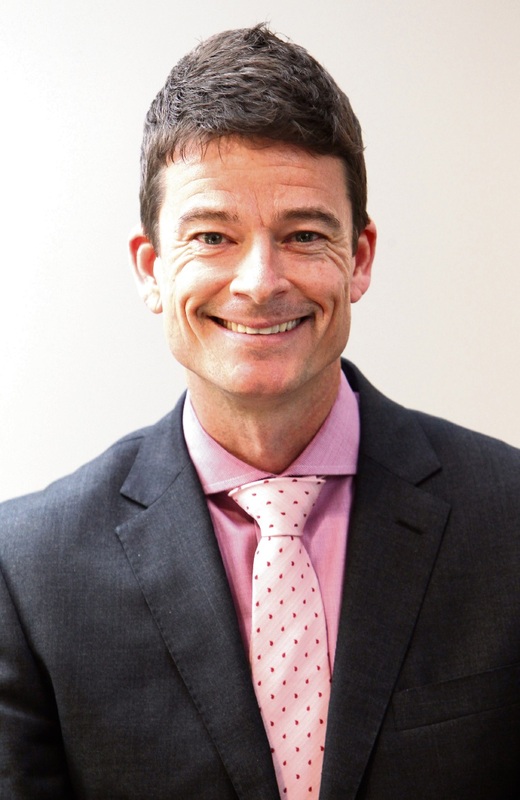 Mr Dyer has been the chief executive of SJG Geraldton Hospital for the past five years and has more than 25 years’ hospital experience, including senior nursing executive roles at St John of God Health Care’s Bendigo and Burwood hospitals. “This development demonstrates our organisation’s long term commitment to the local community and will significantly expand the range of health services available in the Midland area,” St John of God Health Care’s WA hospitals executive director John Fogarty said. Upon completion, SJG Midland Private Hospital will have up to 150 beds on a 3ha site within the historic Midland Workshops precinct.